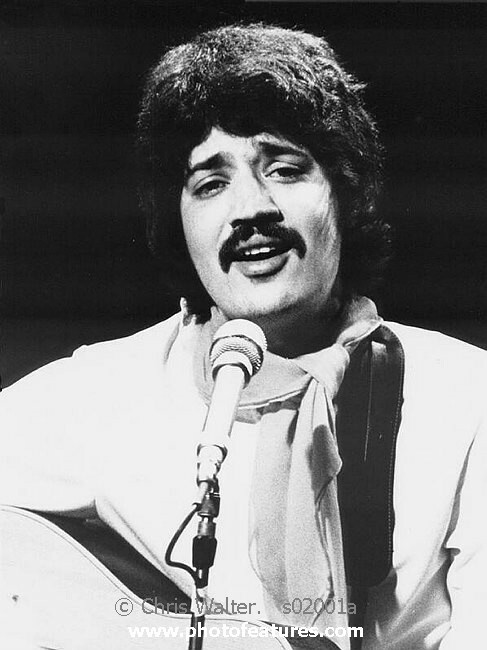 Singer-songwriter Peter Sarstedt, best known for the song Where do you go to (my lovely), has died at the age of 75, his family has said. The song topped the UK singles charts in February 1969 and remained number one for four weeks. He died peacefully after a six-year battle with Progressive Supranuclear Palsy, a family statement said.